Named for an early oceanfront estate, Las Olas (“the waves” in Spanish) has been the most prominent thoroughfare through Fort Lauderdale since the first days of its settlement. This noted boulevard, carved from an ancient hardwood hammock, takes us from the heart of downtown Fort Lauderdale, through a quaint and walkable shopping district, past the fabled “isles” that have earned the city the nickname “Venice of America” and all the way to beautiful Fort Lauderdale Beach. Today, Las Olas Boulevard is a place teeming with history and culture and cherished as a welcome respite against the intrusions of the more commercialized suburbs. Our tour selects the most promising and exciting exhibits from the array of innovative galleries along Las Olas Boulevard. 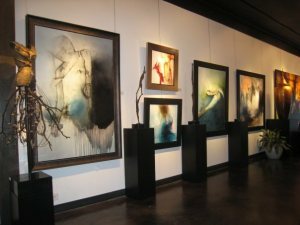 The galleries feature works from both local and international artists. At our first gallery stop we will enjoy mimosas while contemplating and admiring the art on display. Our tour progresses down the Boulevard, a gathering place of boutiques, cafes and upscale shopping. The second gallery will change the pace, alter the tempo and guide us to new discoveries. 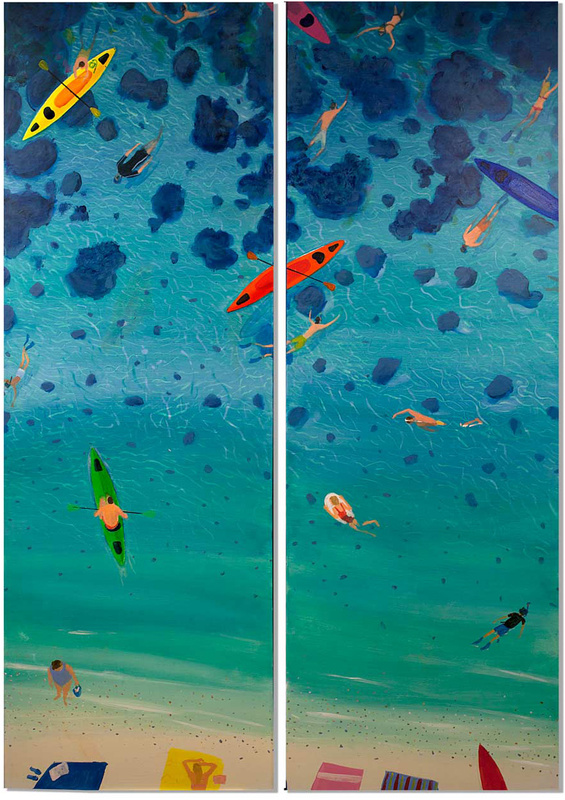 Our final gallery will round out the day with yet another look at the evolving art scene of South Florida. Exploring with us promises to enlighten and relax your guests in a way that will stay with them for the remainder of the day.